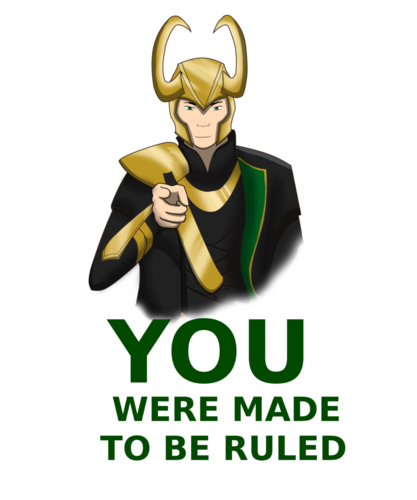 tu Were Made To Be Ruled!. Loki fanart. HD Wallpaper and background images in the Loki (Thor 2011) club tagged: loki avengers movie marvel image fanart. oh lol ha ha I get it! Indeed! I shall always protect my king and fight for him. Yes, I was! 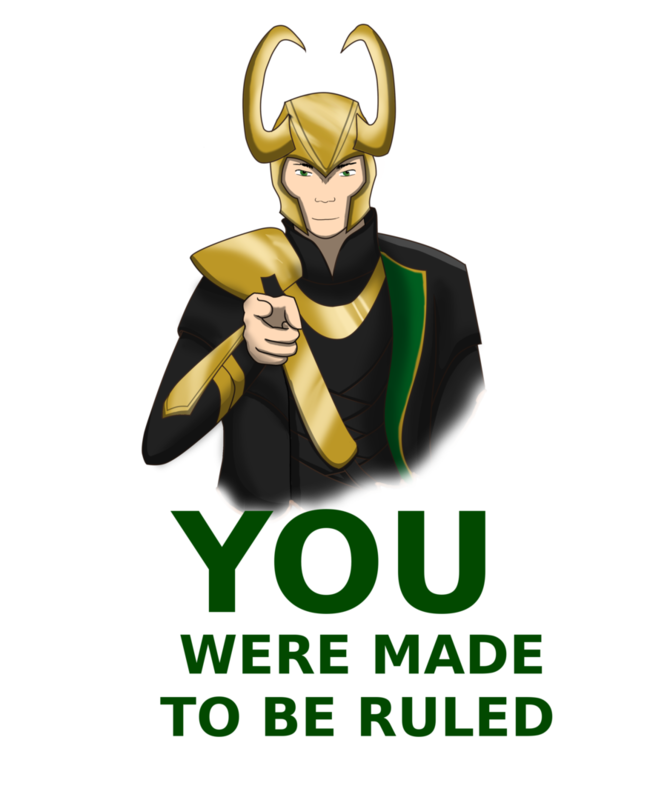 All hail King Loki!